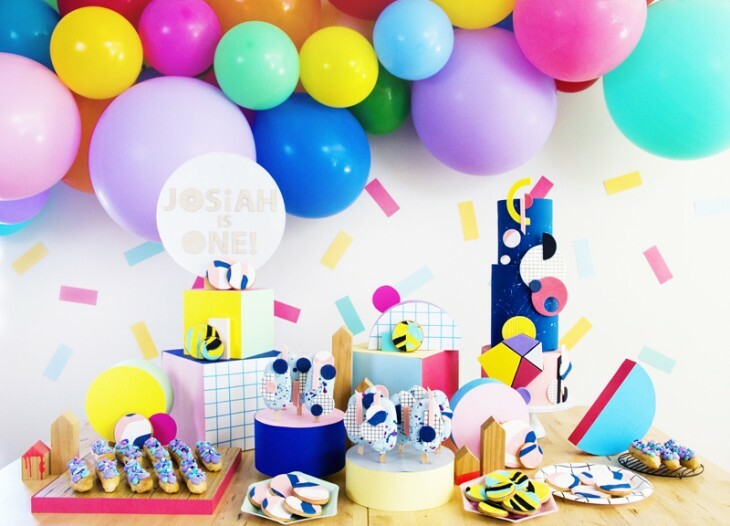 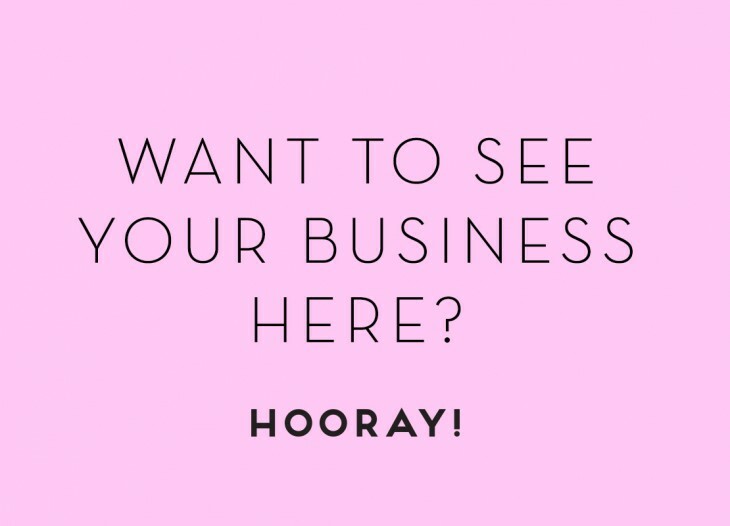 We’re so excited to introduce you to long-time HOORAY! 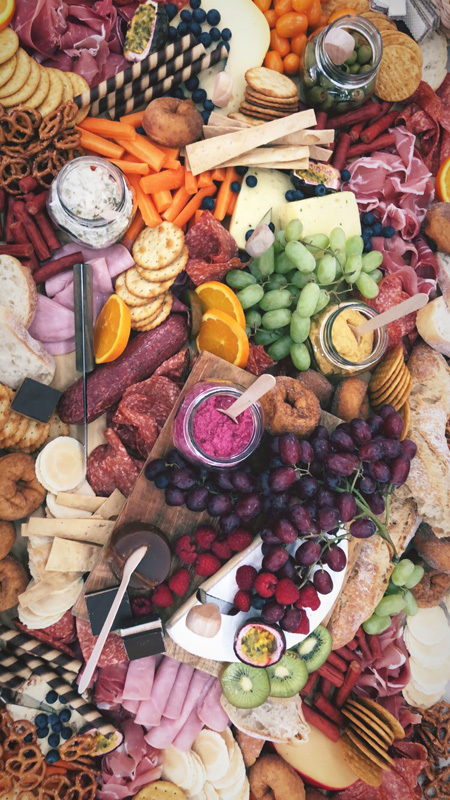 favourite, Nibble and Nourish. 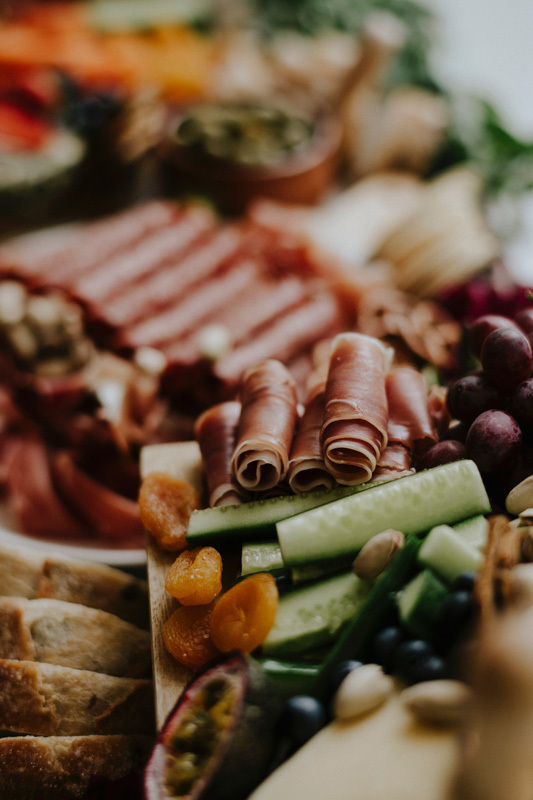 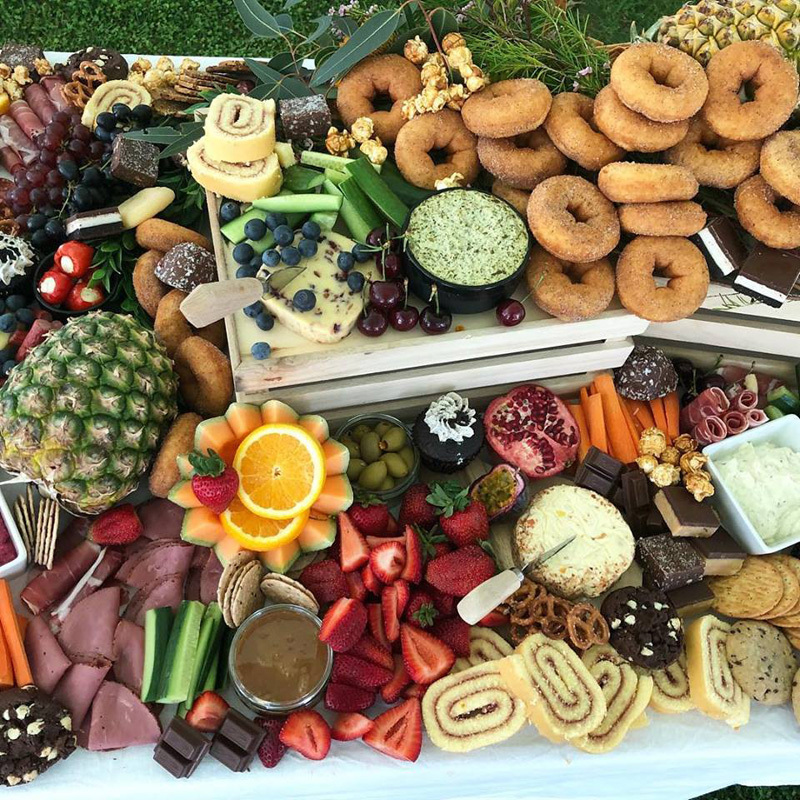 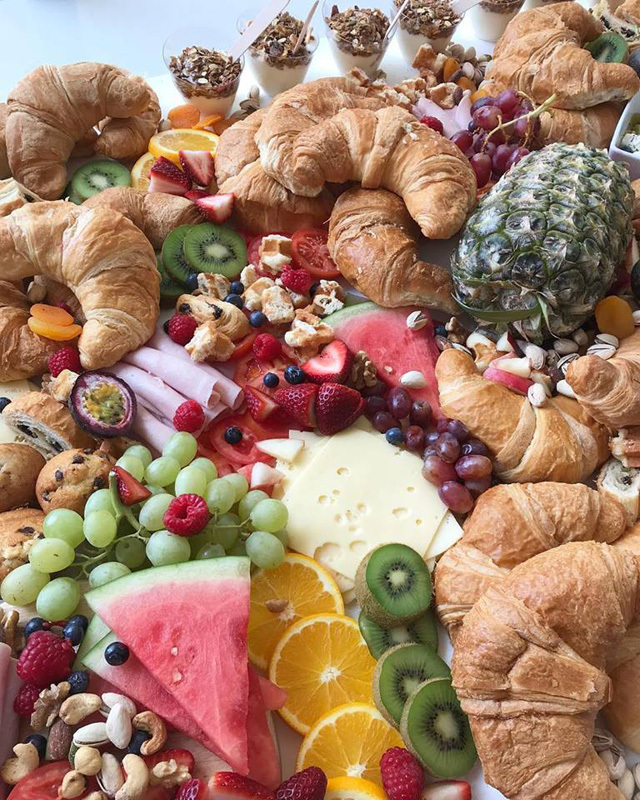 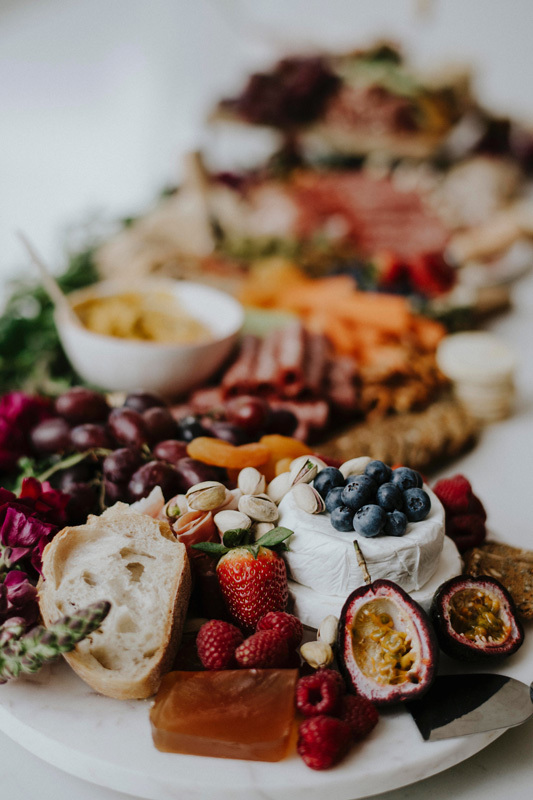 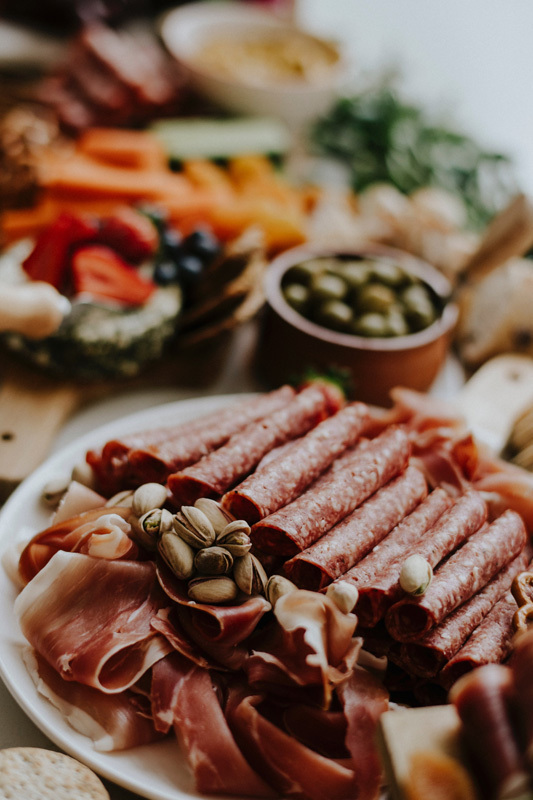 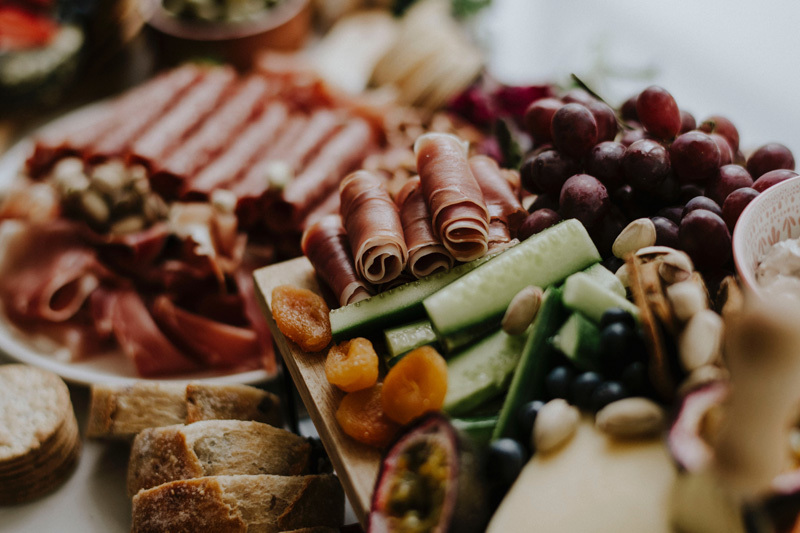 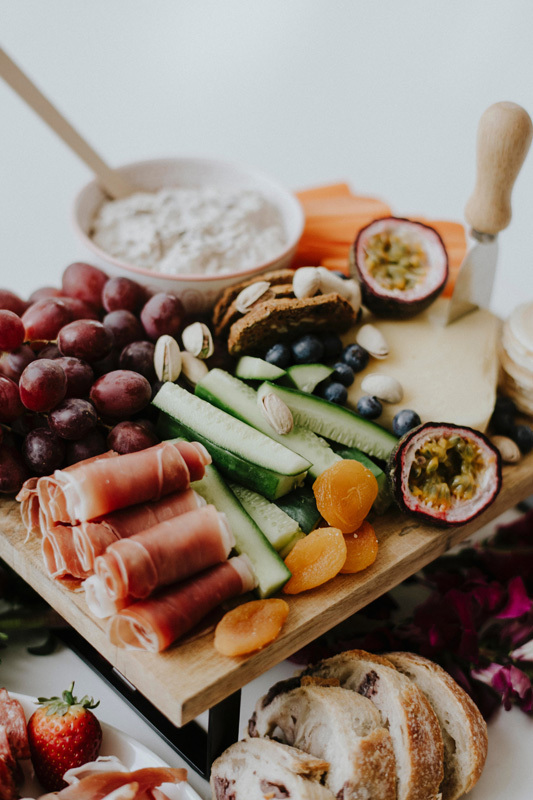 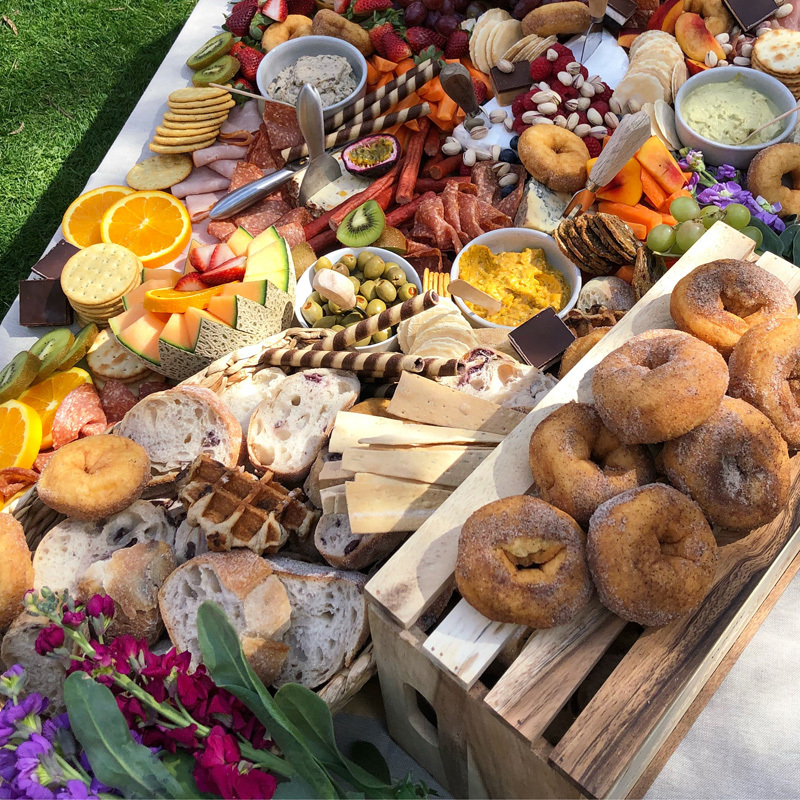 These Canberra-based platter queens specialise in creating mouth-watering grazing tables for a range of soirees, big or small. 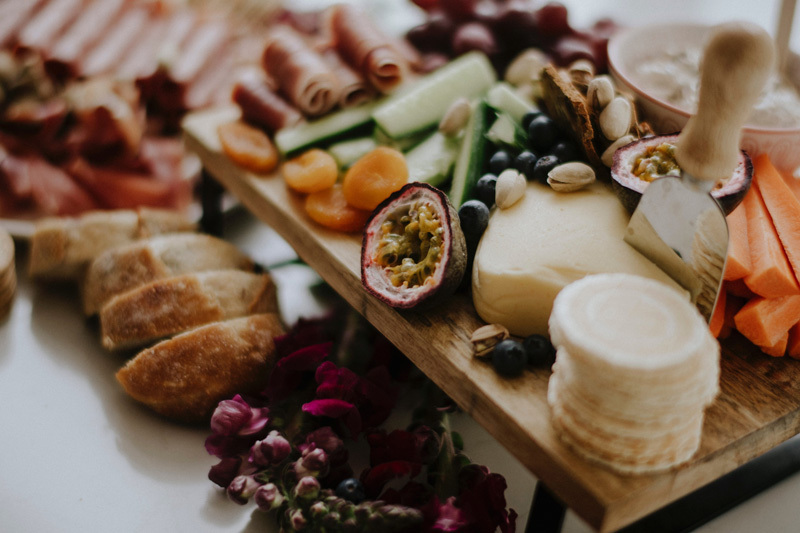 Savoury platters feature everyone’s favourite nibbles like cheese, cold meats, antipasti and more, while the dessert platters are adorned with sweet treats such as chocolate, doughnuts and slices (…sign us up!). 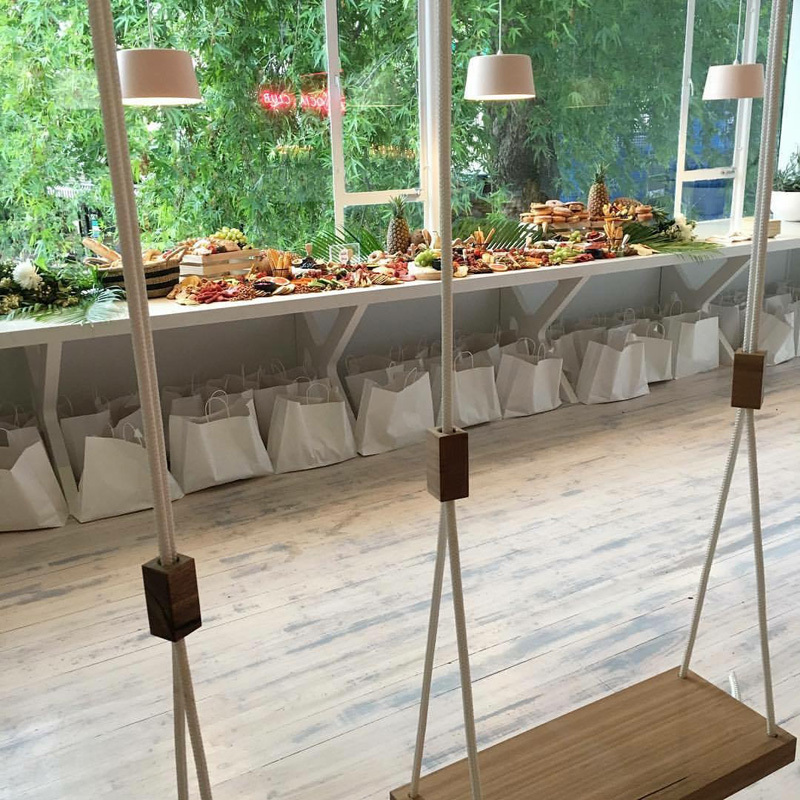 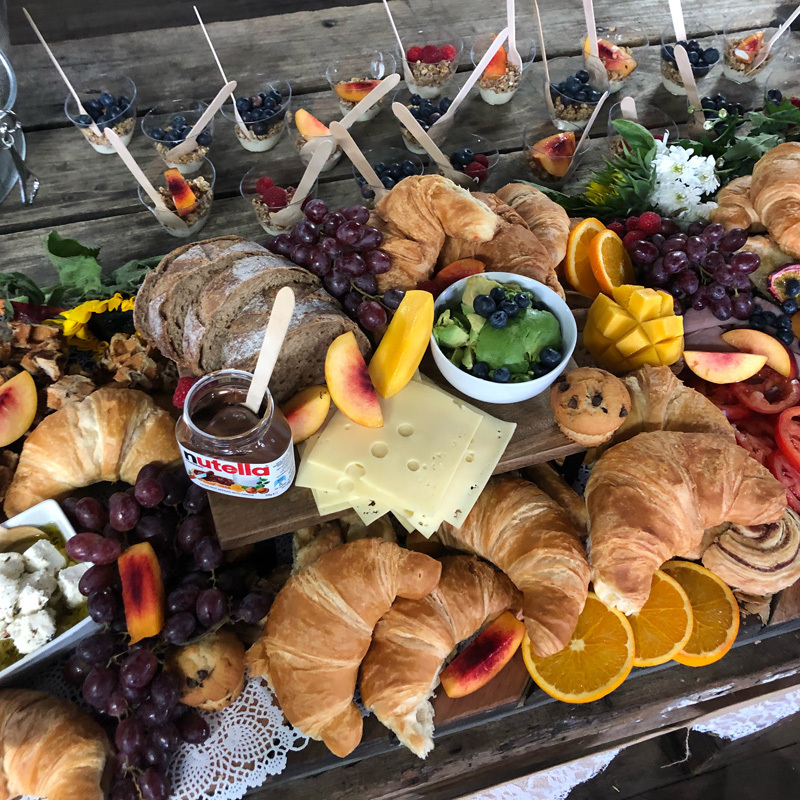 So, if you feel like bending the rules at your next event by stepping outside the box of traditional catering options, Nibble and Nourish is the business for you. 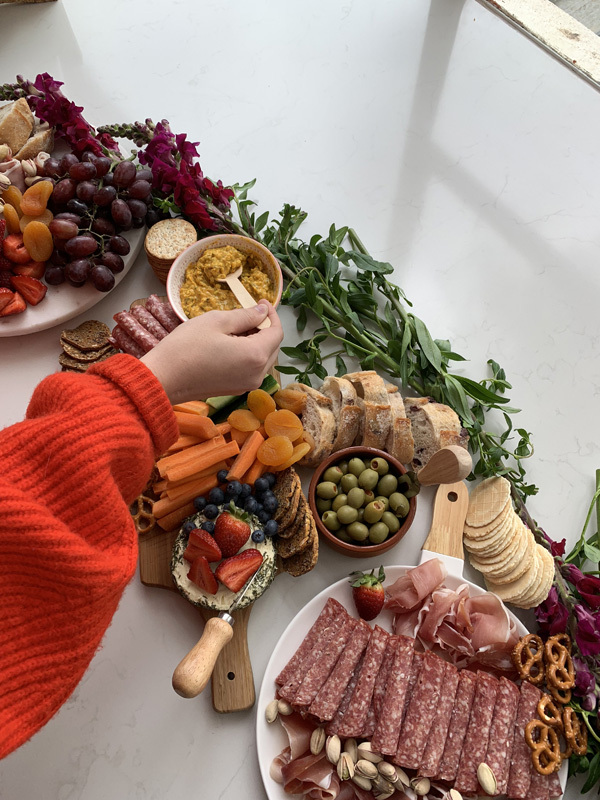 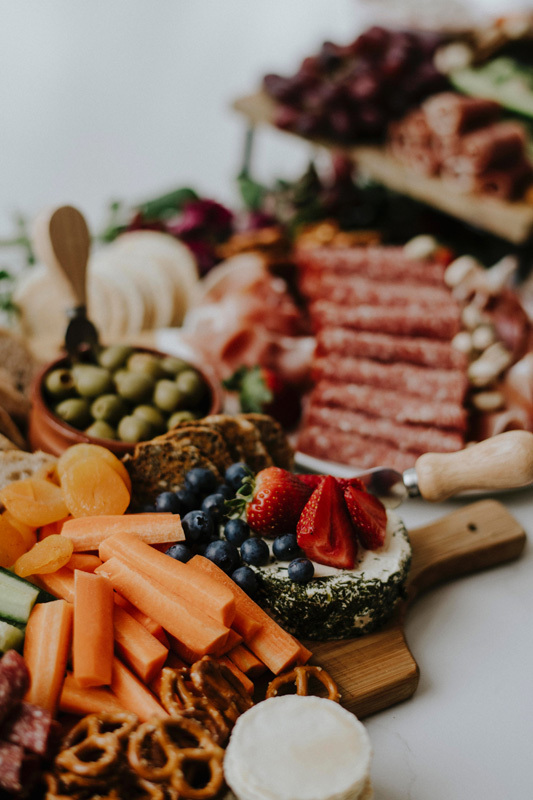 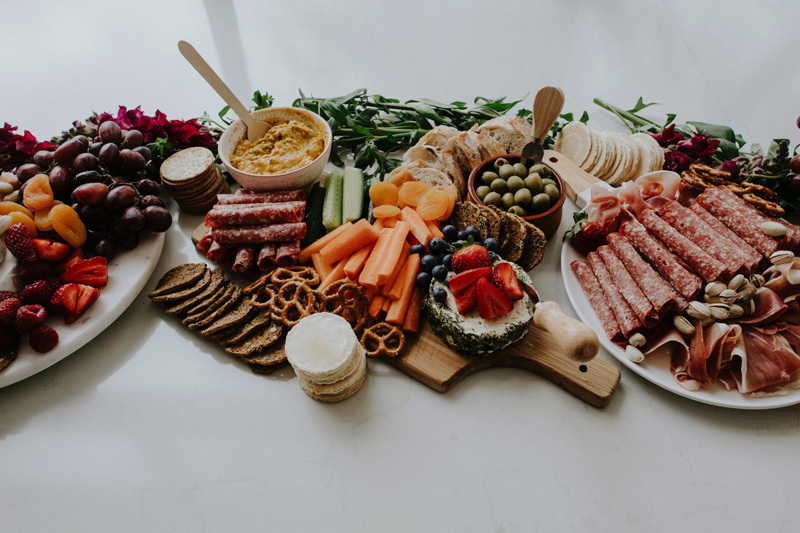 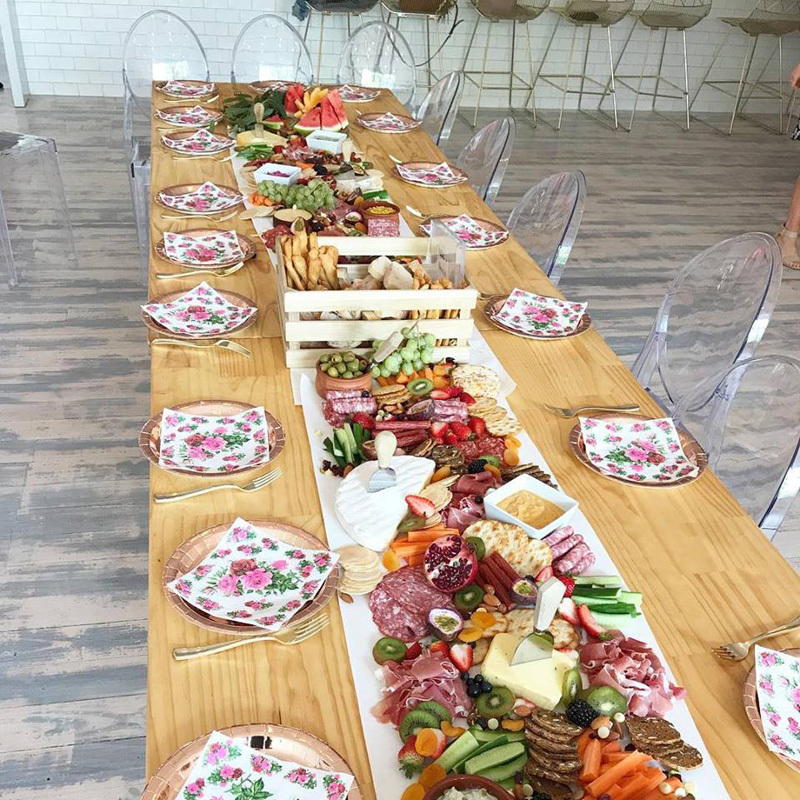 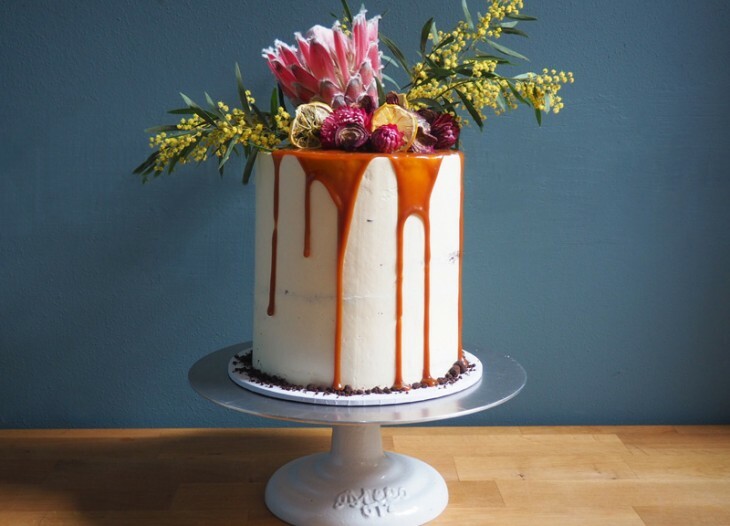 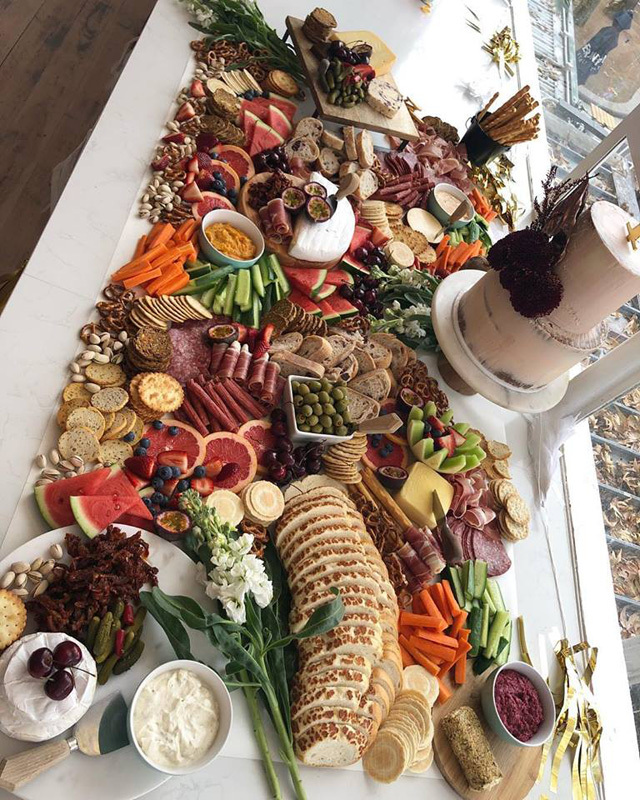 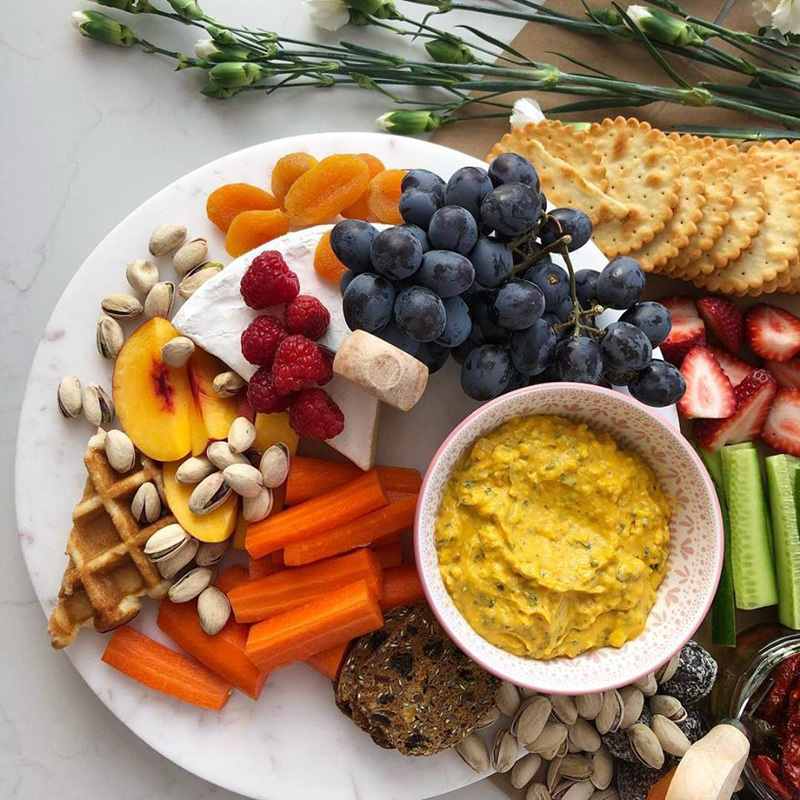 Whether you’re tying the knot or throwing a baby shower for your bestie, we recommend you reach out to the uber-talented ladies at Nibble and Nourish and get grazing! 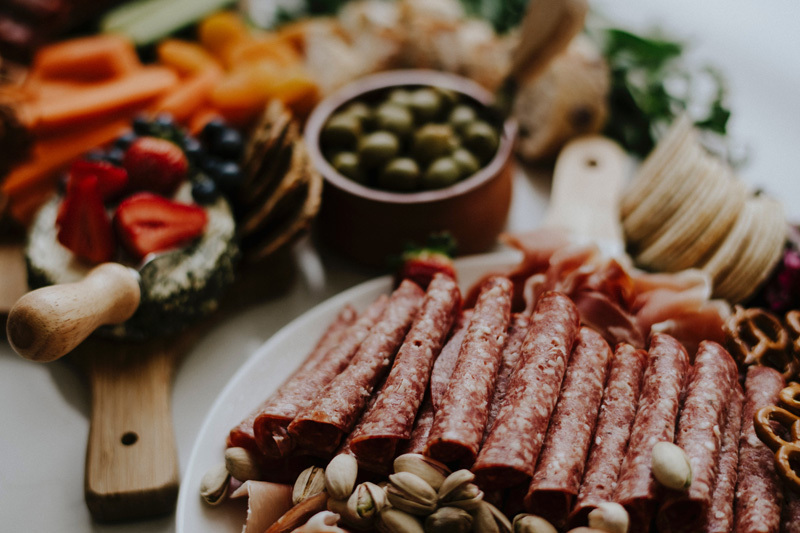 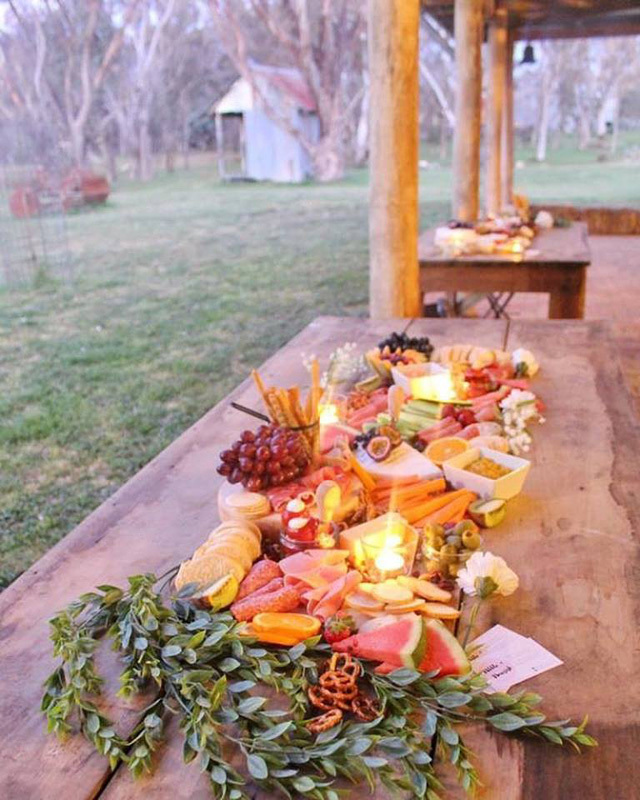 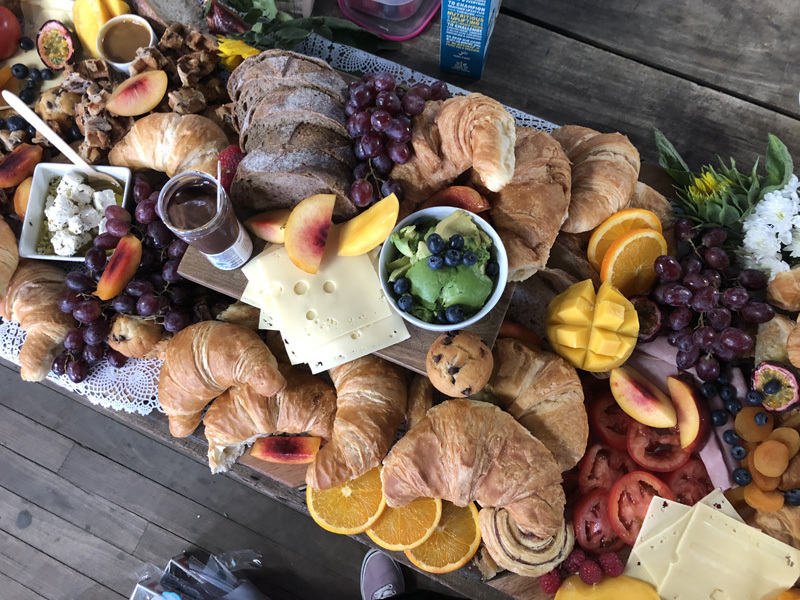 Nibble and Nourish is a local Canberra business specialising in Grazing Tables & Platters for all events, big or small. 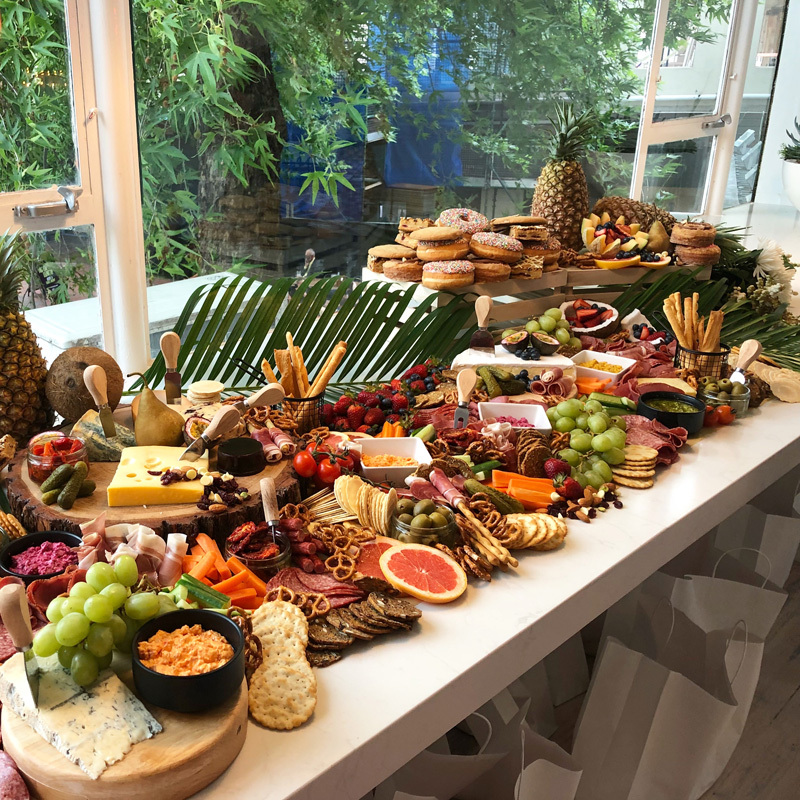 We are passionate about providing you and your guests with an unforgettable food experience, bringing people together, creating memories and certainly bending the rules when it comes to the traditional canapé.